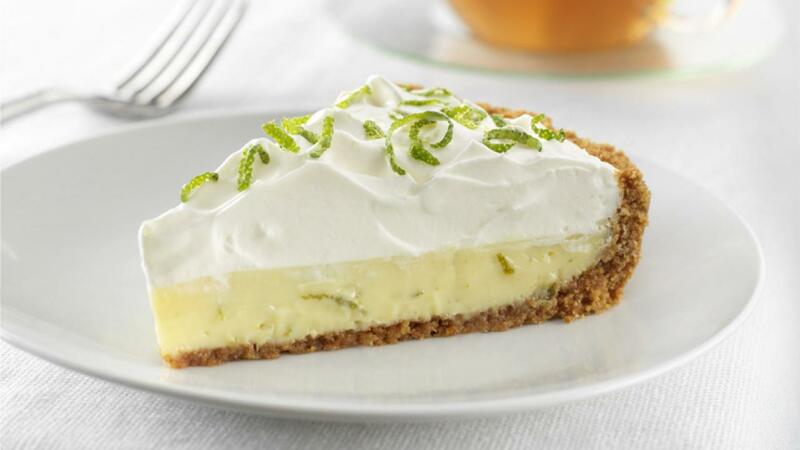 Key lime pie is a summer time favourite. 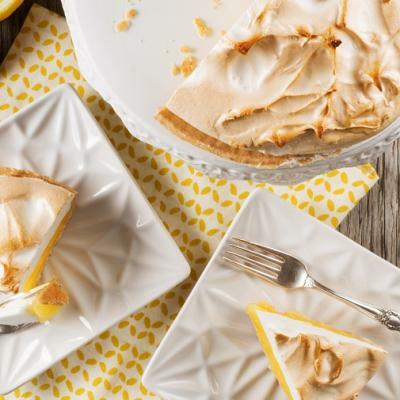 Lime juice, egg yolks, and sweetened condensed milk are baked in a graham cracker crust and topped with a light and fluffy meringue. Preheat oven to 325°F (180°C). Stir together graham crumbs, sugar and butter until well mixed. 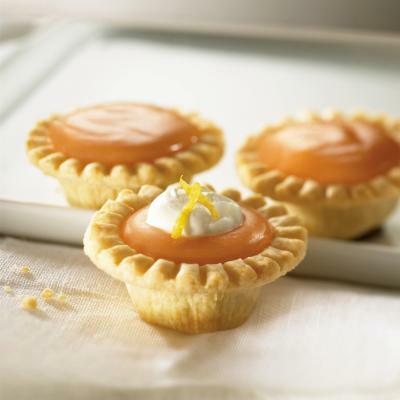 Press mixture evenly onto bottom of 9-inch (23 cm) pie plate. Bake for 10 minutes. Cool crust on wire rack while making filling. Whisk egg yolks and lime rind until well blended. 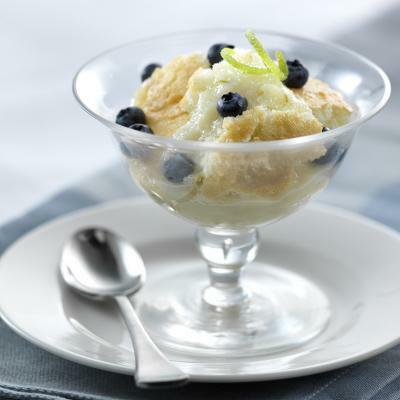 Stir in condensed milk and lime juice. Let mixture stand (it will thicken slightly) while crust finishes cooling. Pour filling into crust. Smooth top. Bake until set, about 15 minutes. Cool, then cover and refrigerate for at least 3 hours. Whip cream and sugar until stiff peaks form. Spread over pie. Use a prepared 9” (23 cm) graham crust if you wish.